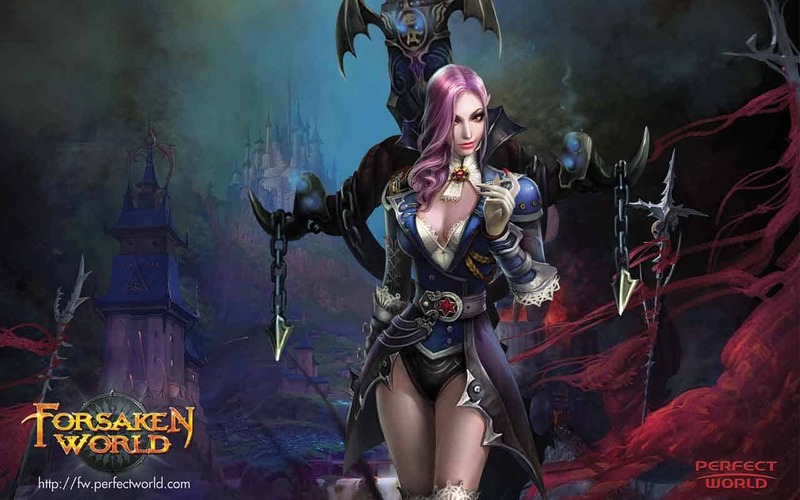 Perfect World Entertainment today launched the long awaited 16th expansion for Forsaken World with the debut of Awakening, a huge expansion that introduces an exciting array of brand new content to the game. Forsaken World Awakening introduces some of the most difficult battles and boss content the game has ever seen alongside a brand new map, the Ever Abyss, an increase in level cap, new instances for farming gear and a new Elemental Relics system. Previously level 90 was the maximum cap but now players can quest and battle their way through to level 100 with brand new main story quests and new ways to earn EXP & Soul Power. The Ever Abyss arrives as the brand new game zone and challenges players to brave the unexplored pits of darkness that’s home to arch-demons and their deadly hordes of minions. Finally the new Elemental Relic System offers players new challenges to complete in return for Elemental Relic’s, a new item which can be used to slot into gear to increase states or fuse with Relic Spirits to unlock even greater power.